Fresh off his Suzuka 8 Hour victory, Smith returns to business at the Red Bull Indianapolis Grand Prix after a busy summer break. 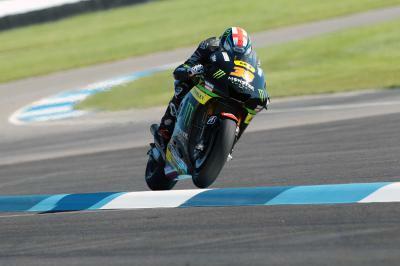 Monster Yamaha Tech 3’s Bradley Smith ended the opening day of practice in ninth overall. 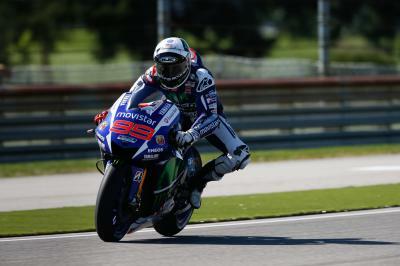 Smith has had a strong start to the 2015 MotoGP™ season and has every intention of carrying his form on. 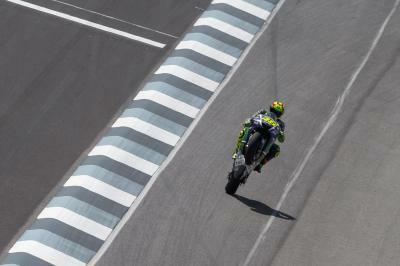 The day ended for Smith with a 1’33.474 having completed 24 laps, the most of any MotoGP™ rider. There's still room for Smith to improve, especially in regards to his one lap pace. “The good thing is the consistency is there already, so now we just need to find the next step in order to go forward, but overall I am quite pleased with the performance. We are just inside the top ten which is where we need to be tomorrow morning, but I am confident that we can have a strong qualifying session, plus the track conditions will improve also. However, we will need to use tomorrow for the race setup because we probably can’t take too much information from today due to the lack of grip. 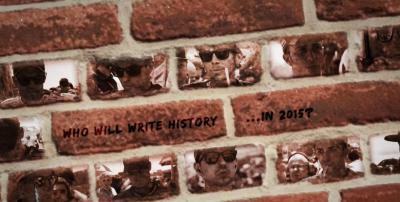 Having said that, we are starting from a good base and that’s what counts for today." Marquez comes out on top of an epic duel with Lorenzo, Espargaro and Crutchlow enjoy an amazing battle and Rossi gets a blistering start. 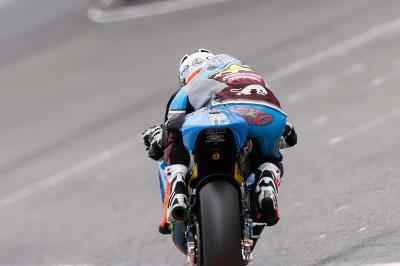 Sam Lowes loved getting back on his Speed Up Racing machine on Friday despite suffering with a sore throat and fever. 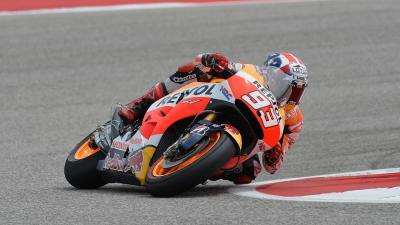 A frantic battle for supremacy emerged in FP2 which saw Marquez just edged out of the top spot. 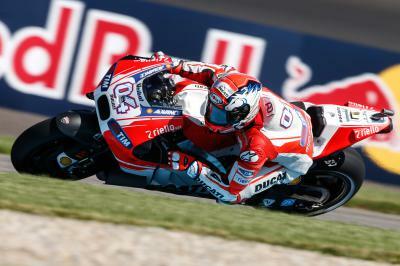 After several tough rounds Dovizioso has begun to bounce back at the Red Bull Indianapolis Grand Prix. A positive start to the Red Bull Indianapolis Grand Prix for Scott Redding, finishing in the top ten. Britain’s Kent ends Friday practice in third, despite a crash and lapping on used tyres. Tito Rabat was the only rider to the break the 1’37 barrier as he heads the first day of practice from Sam Lowes and Takaaki Nakagami. 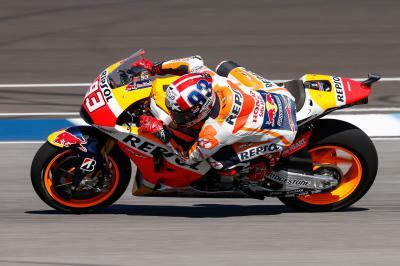 Jorge Lorenzo came out on top on the first day of practice at the Indianapolis GP after a frenetic battle with Marc Marquez. Efren Vazquez left it late to end the day on top of the combined timesheets ahead of Fabio Quartararo and Niccolo Antonelli.